CAC-1500 The Club 3D is an active Ethernet converter. 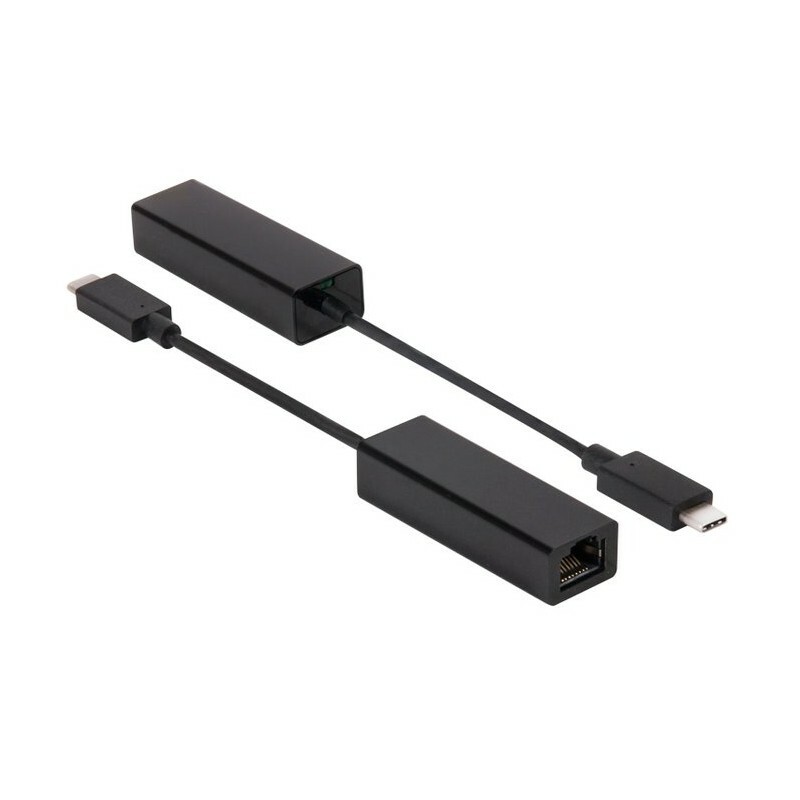 This USB-C to Gigabit Ethernet Adapter is the easiest solution for connecting your USB 3.1 Type C source device to a high speed Ethernet Network. The Ethernet adapter is compact and highly portable. 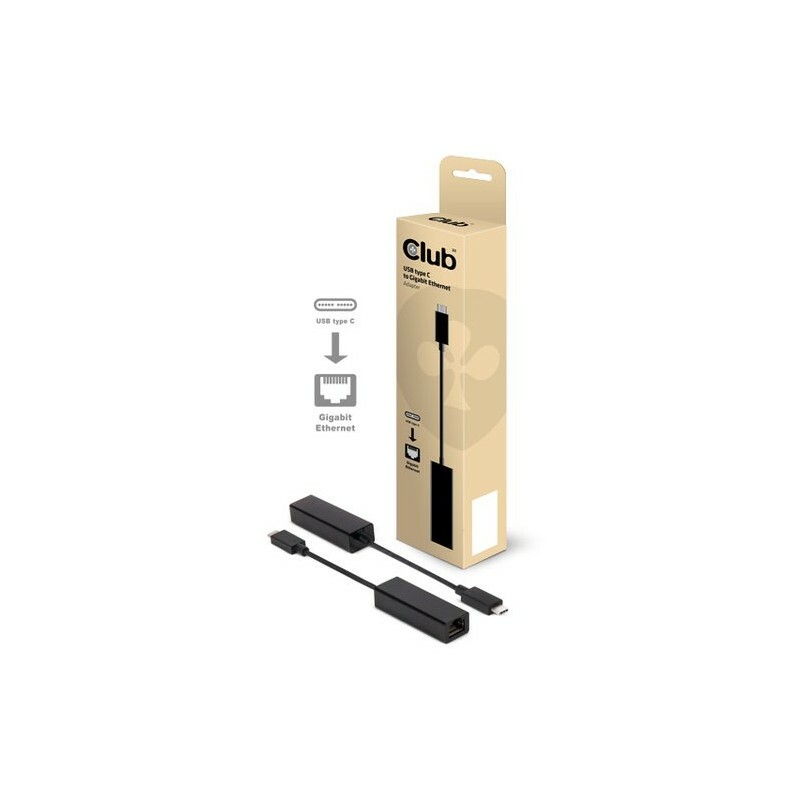 Powered by the USB-C port, the adapter requires no external power and is ideal for use with notebooks and Ultrabooks. The USB-C to Gigabit Ethernet adapter gives you direct, wired access to a fast ethernet network at places where a wireless connection is slow, inconsistent or not available at all. Benefit from the reliability and speed a wired Ethernet connection offers for online gaming, downloading large files or streaming high resolution media. The USB-C to Ethernet Adapter supports all USB-C devices and operating systems, including Apple OS X, Windows 7, 8.1 and 10 and Google Chrome OS. No driver installation needed. Simply plug it in and connect to the Ethernet.